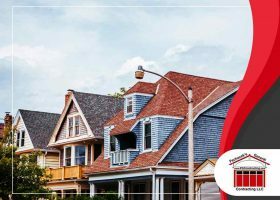 When installing a new roof or pursuing a gutter installation project, there are certain terms a roofer may use that a homeowner won’t understand. For greater clarity and peace of mind, it pays for homeowners to understand some common roofing-related terms. 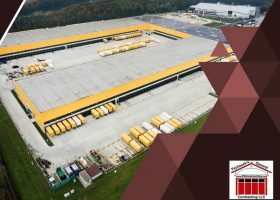 Pechacek’s General Contracting LLC will explain some of these common roof-related terms in this article. As a homeowner, it always pays to know every single area of your home. 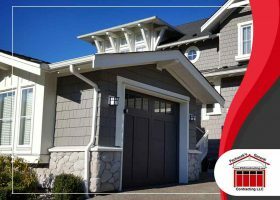 Your gutters and siding are of particular importance because the former safely channels water away from your home while the latter serves as an extra layer of protection for your walls. Hence, it is imperative to know exactly what the roles of the roof’s components are. In this post, Pechacek’s General Contracting LLC will help us identify how gutters and siding contribute to your whole-home system. In roof replacement, the proper choice of material is key to success. 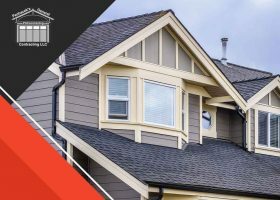 All roofing options can protect your house against the weather but they’re not all equal in certain respects. When it comes to exterior designs, trends offer valuable insights into what most homeowners want. 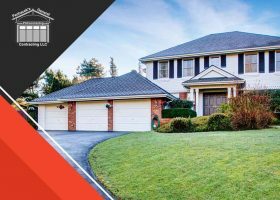 They guide you toward increasing your home’s curb appeal in a universally acceptable way, which can be a recipe for a high long-term property value. Copyright © 2019 Pechacek's General Contracting. All rights reserved.